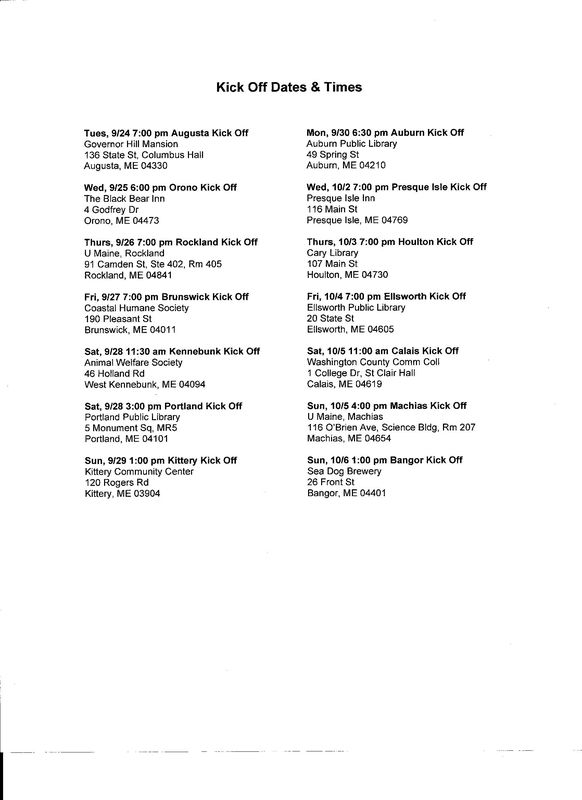 The 2014 Greater Bangor Pet Expo Dates are Confirmed! 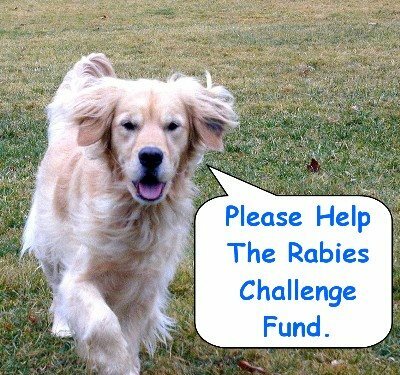 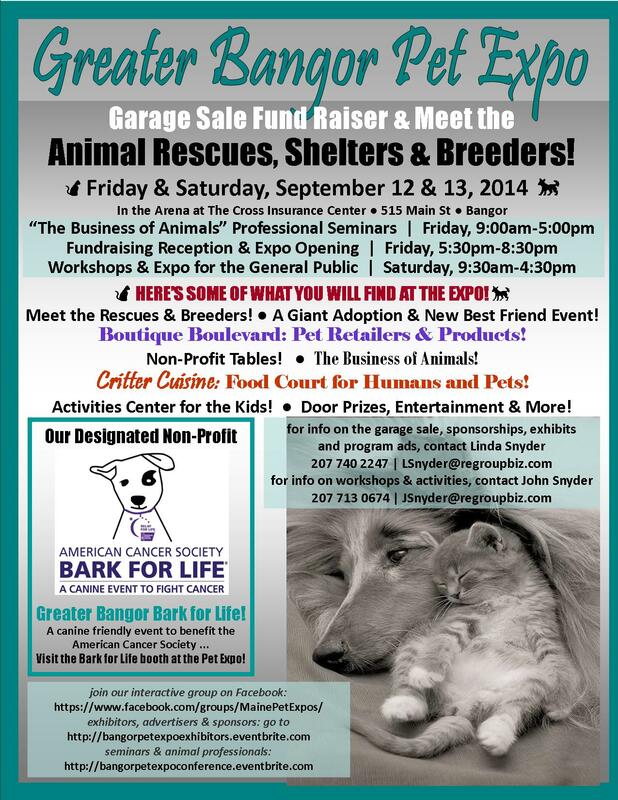 The Greater Bangor Pet Expo will be held at the Cross Insurance Conference Center in Bangor on Sept 12-13. 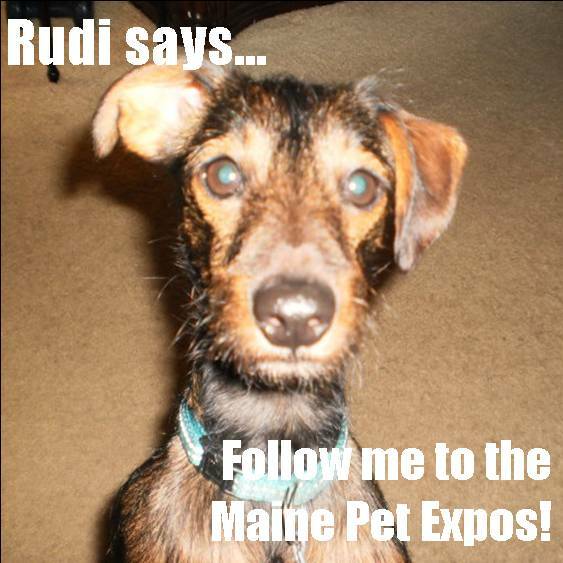 2014 Androscoggin Pet Expo Dates are Confirmed! 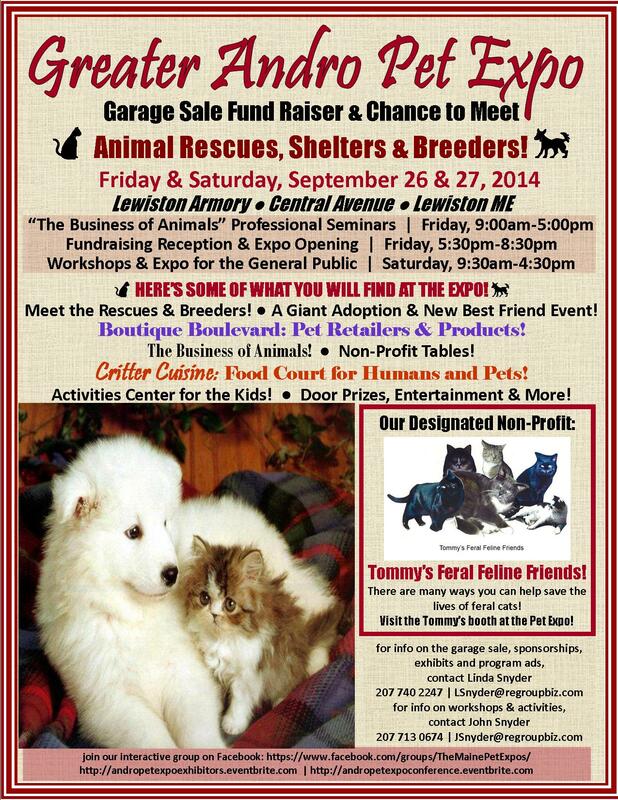 The 2014 Andro Pet Expo is scheduled for September 26-27, at the Lewiston Armory on Central Avenue.